A highly effective range of products for all naturally curly hair types. Wonderfully rich and hydrating collection for naturally coiled hair. Ultimate care for your relaxed hair with this nourishing variety of products. A collection of beautiful products that target each hair type with the addition of a NEW pre-shampoo oil free for gentle cleaning and deep conditioning. Luxurious formulas that deliever instant beauty, nourishment and stunning hair transformations. High-performance, targeted treatments for hair and scalp concerns such as thinning hair and split ends. 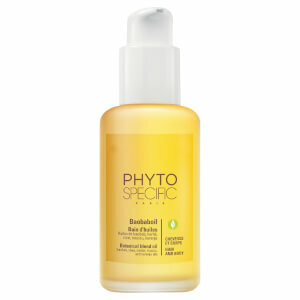 Over 15 years on PHYTOSPECIFIC continues to fuse active botanicals and nutritious oils using the latest advances in extraction technology, blending sumptuous, holistic formulas. 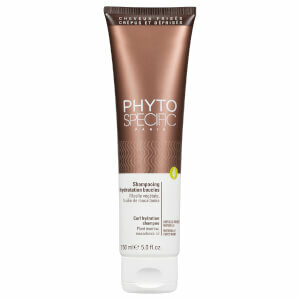 Through advanced research, the brand has discovered new ways to care not only for the hair, but for the scalp as well. Each formula is customized to suit the specific needs of each hair type. 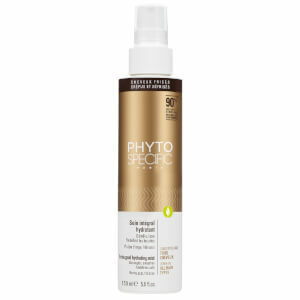 From naturally curly to relaxed, coiled and everything in between, PHYTO SPECIFIC offers a targeted, professional hair care regimen designed to restore every hair type to its ultimate state of beauty. Join us for a peek behind the scenes as we created our latest campaign! 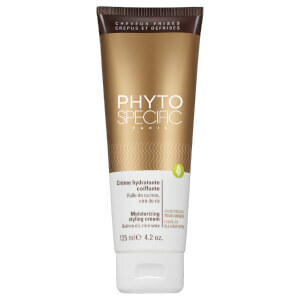 The leader in botanical haircare for women of colour, Phytospecific recognises that curly, frizzy and relaxed hair is vulnerable by nature and extremely fragile, therefore it deserves extra special care to meet its needs.